Let’s face it your mum deserves the very best of everything. And when it comes to buying flowers for mum, whether for Mother’s Day or just because you love her, we know how to treat her right. You can count on our florists at Handy Flowers to create the most glorious bouquet for your mum because that’s the least she deserves. So, if you want to show your mum just how much you love her, do it with flowers because she’ll love it. Just call us on 020 3409 3030 and we’ll help you create something just for her. Send flowers for Mother’s Day with us! Forget Visiting All the Flowers Shops in Town, Just Come To Us! If you’ve been thinking about ordering Mother’s Day flowers there’s a chance you’re feeling a bit anxious at the thought of having to visit all the local flower shops in town to find the right bouquet. Luckily you don’t need to do all that. Instead just come straight to us at Handy Flowers and we’ll do it right, the first time. We have a fantastic range of flowers for Mother’s Day to choose from: you can pick from pre-designed bouquets or have something crafted just for your mum. 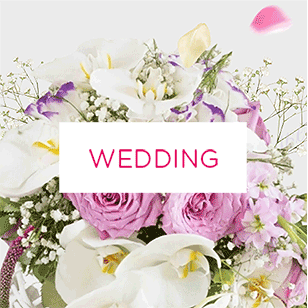 Call us on 020 3409 3030 and make us your go-to online florist in London. We will handle your Mother's Day flowers delivery with ease! Forgot Mother’s Day? Our Same Day Flower Delivery will Come to the Rescue! Every year it seems that Mother’s Day sneaks up on a lot of people. Despite all the build-up, with everyone leading such busy lives it’s easy to forget days like this. But just because it slipped your mind, it doesn’t mean you don’t want to get flowers for mum. And with our help, you can have Mother’s Day flowers delivered on time, even at the last minute. That’s because we offer same day flower delivery, so if you find yourself a bit behind schedule, be sure to call our team of florists on 020 3409 3030 and we’ll help you catch up. 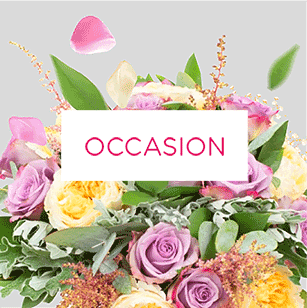 We take pride in offering the fastest Mother's Day flowers delivery in London! Mother’s Day and birthdays are some of the most common times for people to send flowers to their mum. But let’s be honest, your mum probably deserves flowers every day of the week. So whether it’s because Mother’s Day is around the corner, or just because you want your mum to know that you love and appreciate her, send flowers and brighten up her day. No matter when you get flowers delivered to her door, she’s sure to be delighted, and we can help make it happen. 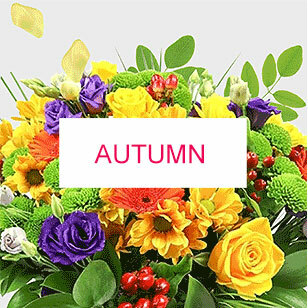 Visit our online florist or call us up to place your order. 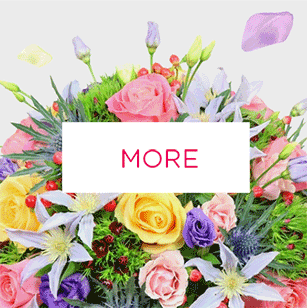 Have you just remembered that you need to send Mother’s Day flowers? Or is it your mum’s birthday? Or perhaps you just really want to spoil your mum for no reason and don’t want to wait. Whatever the reason, if you want to have flowers delivered, then we are here to help. And if you’re keen to have them delivered sooner rather than later, then our next day flower delivery is sure to please. You can use our next day flower delivery any time of the year, so give your mum a pleasant surprise. Your mum deserves the best and that is exactly what she will get when your order Mother’s Day flowers from us. 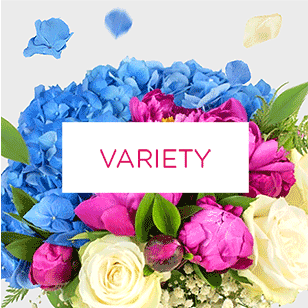 We only use the freshest flowers, highest quality ingredients, and most qualified and professional florists to create bouquets that any mother would be delighted with. All of the florists on our team have years of experience and are at the very top of their game. Plus they have loads of experience, passion and a love for making flowers that brighten people’s day, so you know you’ll always get the best when you come to us. If you’ve moved away, or perhaps your parents did, you might be missing your mum on Mother’s Day, and she’s sure to be missing you. Remind her that you care and are thinking of her when you have Mother’s Day flowers delivered right to her door from us. It doesn’t matter where she or you are, we will make sure that your chosen bouquet gets to her on the day you choose, no matter what. Then don’t forget to give her a ring and tell her you miss her. That bit’s up to you. At Handy Flowers we are pleased to be able to offer Mother’s Day flowers to help you celebrate the amazing work that your mum does. But don’t forget that your mum has many special days throughout the year, her birthday, wedding anniversary, or just a random day of the week - because she’s awesome. You might even choose to send flowers to her on your birthday to say thanks for everything she’s done for you. 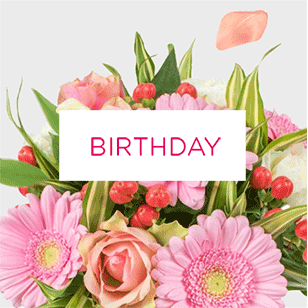 Just remember that we can send flowers for all occasions, so don’t just wait for one special day on the calendar! Order flowers online today!